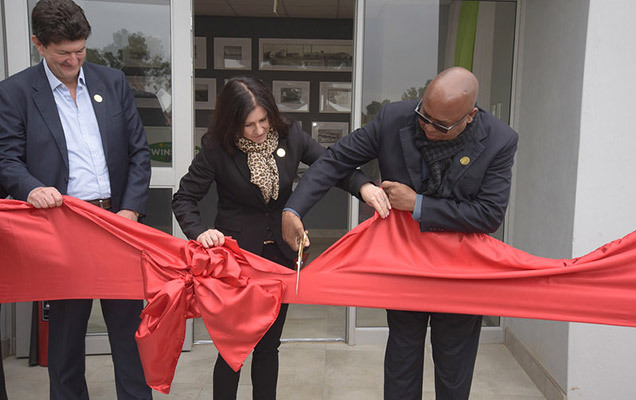 Twinsaver is the no.1 tissue paper company in South Africa with innovation and consumers’ needs at the centre of the Group's growth strategies. 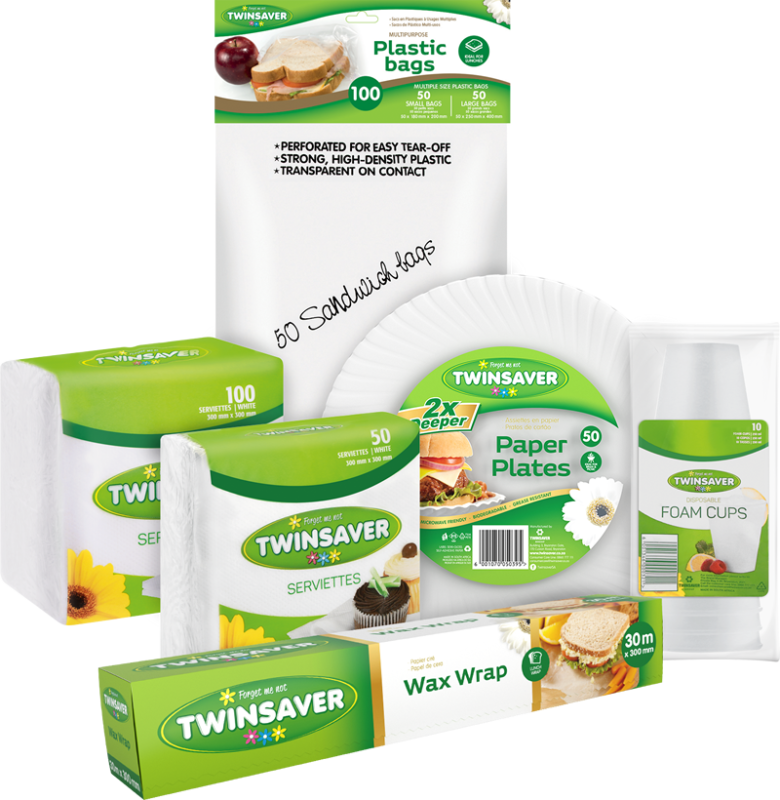 The Twinsaver Group is a national tissue paper supplier in South Africa. We manufacture, market, and distribute branded tissue products to households as well as businesses nationwide. At Twinsaver we seek to be the employer of choice to those who want to journey with us. We are relentless in the pursuit of a high performance culture and strive to be a positive influence on the lives of our consumers, customers, and communities in which we operate. 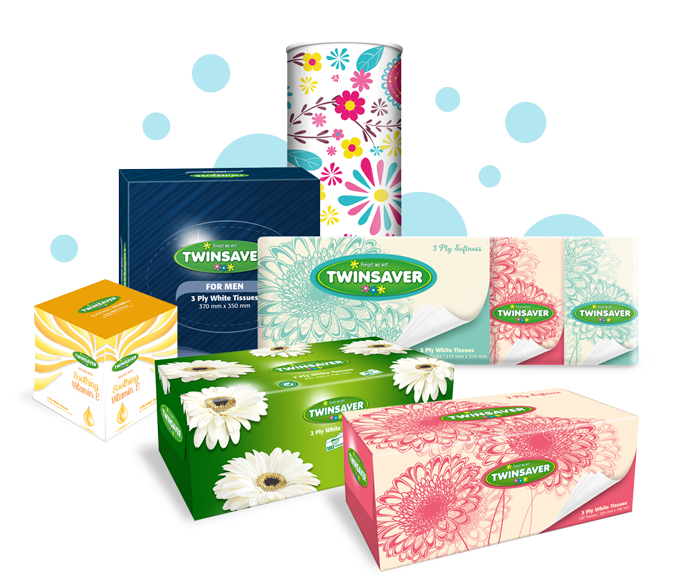 Twinsaver is the market leader in high quality tissue paper products. As the leading tissue paper manufacture and supplier of high quality tissue and hygiene product ranges, we supply to both consumers and the Away From Home market such as hospitals, catering and leisure, as well as education and distributors. With summer around the corner, we have the perfect paper products ideal for braais, picnics and kids parties. We supply paper serviettes, disposable paper plates and cups for your convenience. We also supply a variety of products suitable for wrapping sandwiches, freezing foods, and storing food for fresh keeping in the fridge. 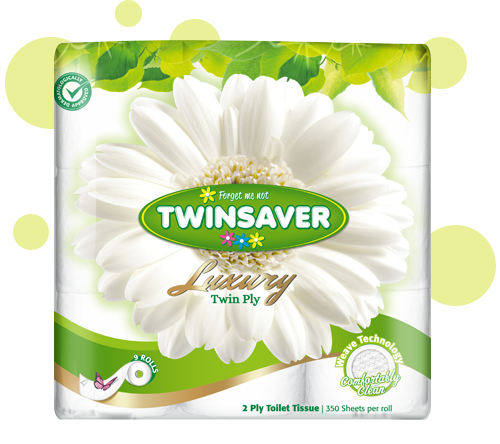 Twinsaver Luxury Twin Ply are the perfect combination of strength and softness, endorsed by the SABS and dermatologically tested. Try Twinsaver Luxury Twin Ply toilet tissue for the most comfortable clean. Twinsaver facial tissues are made with a blend of premium fibres, using processes that are as kind to the environment as they are to your skin. We have the softest solution for any occasion, including 2 Ply everyday tissues, 3 Ply tissues for extra care, pocket pack tissues for when you’re on the move, and décor tubes to suit your style. We look for staff in all departments at all our branches – from Administration to Supply Chain – see what national positions are available in your area of expertise. 1. Support the production process with adequate levels of availability and reliability. 2. Ensure that all engineering work in the converting plant is attended to in the shortest possible time and in the most effective manner possible. 3. Ensure that all work done complies with the requirements of the OHS Act and its related regulations. 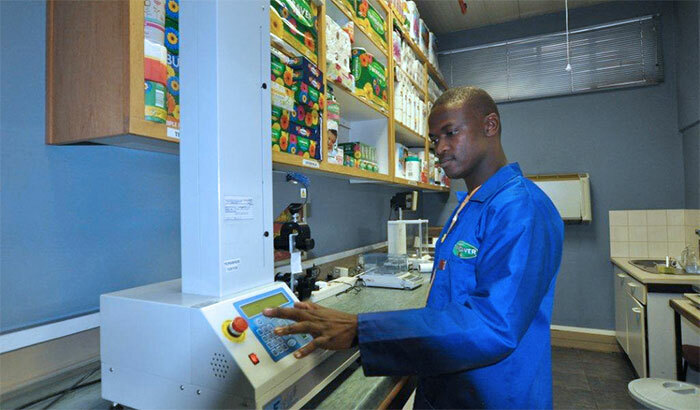 Ensure the optimal reliability and availability of equipment and machinery at the Pretoria Converting Factory through the effective execution of all maintenance activities and by implementing agreed asset care strategies. Manage capital and major maintenance projects by ensuring that equipment is properly designed, selected and installed based on a total life-cycle philosophy. Ensure the efficient operation of the Maintenance, Planning and Engineering Stores Departments by making sure that all maintenance and stores processes, systems and procedures are adhered to at all times. Provide Quality Assurance Services to the business in order to ensure that products produced by the company are fit for use by the customer and are accordance to product specification. To ensure the sustained maintenance and improvement of quality standards as well as controlling the quality process from material input into the converting plant to the delivery of the saleable product to customers. Prevention of defective products to customers.